Fifty million Americans – one in four children – don’t know where their next meal is coming from.”A Place at the Table” tells the powerful stories of three such Americans, who maintain their dignity even as they struggle just to eat. In a riveting journey that will change forever how you think about the hungry, “A Place at the Table” shows how the issue could be solved forever, once the American public decides – as they have in the past – that ending hunger is in the best interests of us all. The film will be shown at Seattle First Baptist Church (1111 Harvard Ave, Seattle, WA 98122) on Saturday August 17 and Sunday the 25th followed by discussion, advocacy and a call to action. Both showings begin at 4pm. Doors open at 3:30pm. All are welcome to this free event. Registration is requested at: www.brownpapertickets.com/event/410619. Narrated by Jeff Bridges, the film brings to the fore the serious economic, social and cultural consequences that hunger poses for all of us. In citing the successful “War on Poverty” of the 1970s, filmmakers Kristi Jacobson and Lori Silverbush drive home the point that as a society, we simply need to exert the political will to solve the problem of poverty – and its resultant hunger. The screenings and discussions are co-hosted by the Social Action teams of Bet Alef Meditative Synagogue and Seattle First Baptist Church. Discussion will focus on local and national advocacy strategies for legislation to alleviate hunger, elevated to the spotlight recently with the approval of the Farm Bill without Food Stamp Aid by the U.S. House of Representatives. On August 17, Rev. Paul Benz, Director of Legislative Affairs with Faith Action Network, will lead the discussion. The August 25th program will feature Ms. Christina Wong, Public Policy Manager with Northwest Harvest and Co-Chair for the Anti-Hunger & Nutrition Coalition. Sue McGann has grown more food for hungry people than possibly anyone else in our community. Ever. As head farmer at the Giving Garden at ‪#‎MarraFarm‬, a major part of Solid Ground’s Lettuce Link program, she has led thousands of community volunteers to raise 10-12 tons of produce a season, distributed through food banks, schools and the South Park community adjacent to Marra Farm. Sue is retiring at the end of the season, taking with her a superhuman green thumb and a life of passion for food and justice. 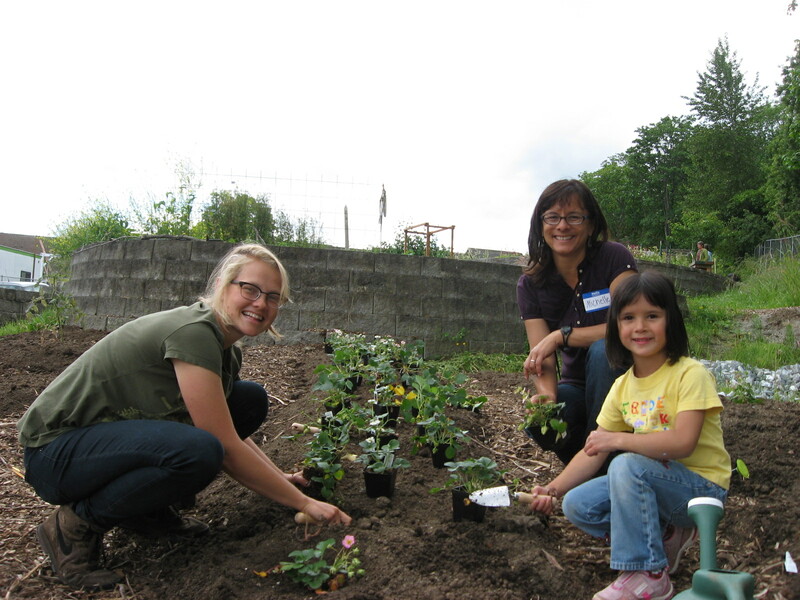 Amazing things grow in gardens, including important community leaders. Thank you, Sue, for flourishing in ours. Here are some more thoughts on Sue’s work and retirement from the Lettuce Link blog. Visit our website for more information about Lettuce Link and the Marra Farm Giving Garden. Recently, on one of those delicious sunny May days, I watched a bee nestling into an overwintered kale flower and thought about Lettuce Link. This July will mark my ninth year as the program manager, and it truly has been one of the most rewarding jobs I have held. At my core, I am deeply connected and committed to our program and goals and have loved working with so many wonderful people with such high integrity and passion for social justice! When I first started, there were two of us on staff. We were both technically part time and only stopped running in the dead of winter when we collapsed and returned to our families worn out and exhausted. Now there are seven of us. We have a new urban farm and have more than doubled the number of giving gardens we work with, classes we teach and volunteers we coordinate. We are intentional in our approach and we have a vibrant community of fantastic volunteers that we connect with in many ways throughout the year. We are still busy during the growing season, but we now have much more in reserve for the other parts of our lives. The interest in food justice and urban agriculture has grown tremendously during my tenure, and the energy continues to build! I’m excited to see what the future holds for Lettuce Link. Or, perhaps more accurately, I’m excited to see what Lettuce Link will bring to our common and collective futures. Everyone has a right to high-quality food, health and well-being. How will Lettuce Link play a role in supporting and advocating for these rights? Which brings me back to the bee. It lingered on that one flower just long enough and then knew it was time to fly on to the next. I have given considerably to and received significantly from my time with Lettuce Link. But now it is time for me to move on, allowing a fresh perspective and new energy to infuse Lettuce Link. I will step aside in early August and hope to see many of you before then. If not, you may see me around Seattle. I plan to stay connected to food gardens and the people who love them. The job posting is on the Solid Ground website. Please share it widely. We’re also hiring an AmeriCorps member; please share that posting as well! The AmeriCorps position closes June 3. State Food Assistance (SFA) is a food stamp look-alike program founded by the Washington State legislature and Governor Gary Locke in 1997 to provide continued food assistance to legal, documented immigrants when Congress terminated their eligibility for food stamps. The program has been a tremendous success but is at dire risk. We need your help TODAY to preserve this important program! Call the legislative hotline at 1.800.562.6000 or email your reps and senator to ask for full funding for the State Food Assistance Program! Immigrants with green cards who are in their first five years of residence in the US. “People Living Under Color of the Law,” a variety of immigration status that allows people to continue to live in the US. Citizens of countries with Compacts of Free Association with the US (Palau, Micronesia and the Marshall Islands) who may live and work in the US but are ineligible for most assistance. More than 10,000 households received SFA in November 2012. Unfortunately, legislators have repeatedly tried to slash SFA benefits that help thousands of children growing up in immigrant families. Efforts began in late 2010 to eliminate the program completely. The 2011 and 2012 budgets cut the benefits in half, reducing the average benefit per household from $159.05 to just $78.23. This benefit level is just one-third of the resources needed to be “food secure,” according to the US Department of Agriculture. A coalition of anti-hunger advocates and allies is asking the Legislature to fully fund SFA. The Children’s Alliance, the Faith Action Network, the Anti-Hunger and Nutrition Coalition, OneAmerica, Northwest Harvest, the Washington Food Coalition and others strongly encourage the 2013 Legislature to restore State Food Assistance benefits to 100% of the food stamp benefits received by more than 1 million Washingtonians. The cost of maintaining SFA benefits at 50% in the next biennium is estimated to be $21 million; the cost of restoring benefits to 100% is an additional $21 million. Proposed changes made in the food stamp program at the federal level by Congress could reduce the cost to the state. (H)unger is a roadblock to opportunity. Hungry children can’t learn. The ties between hunger, poor health and learning are well understood. If we continue to send children to school without the fuel they need for academic success, we continue to let the opportunity gap swallow up our future. As the legislative Special Session gets underway in Olympia today, our representatives and senators need to hear that we support the full funding for the State Food Assistance program. Please call the legislative hotline today at 1.800.562.6000 to leave a message, or email your legislators. Join us for Hunger Action Day in Olympia on February 22! Your voice is needed to end hunger in Washington! Join Solid Ground’s Hunger Action Center for the Anti-Hunger & Nutrition Coalition‘s HUNGER ACTION DAY at the Washington State Capitol, Friday, February 22! This Lobby Day allows the Coalition and supporters to highlight current issues affecting families facing hunger and bring forward priorities to reduce food insecurity in Washington State. Through the collective voice of a coalition, legislators hear the struggles of Washington State residents, food banks, farmers and service providers and are asked to make policy decisions that will end hunger in our communities. Over the years, this coalition has successfully brought hunger advocates to Olympia to promote strategic policy and state appropriations that maximize federal nutrition programs, reinforce our community-based emergency food assistance system, and link local farmers with the needs of the hungry. Restore full benefits for families on the State Food Assistance Program. An increase to WSDA’s Emergency Food Assistance Program. 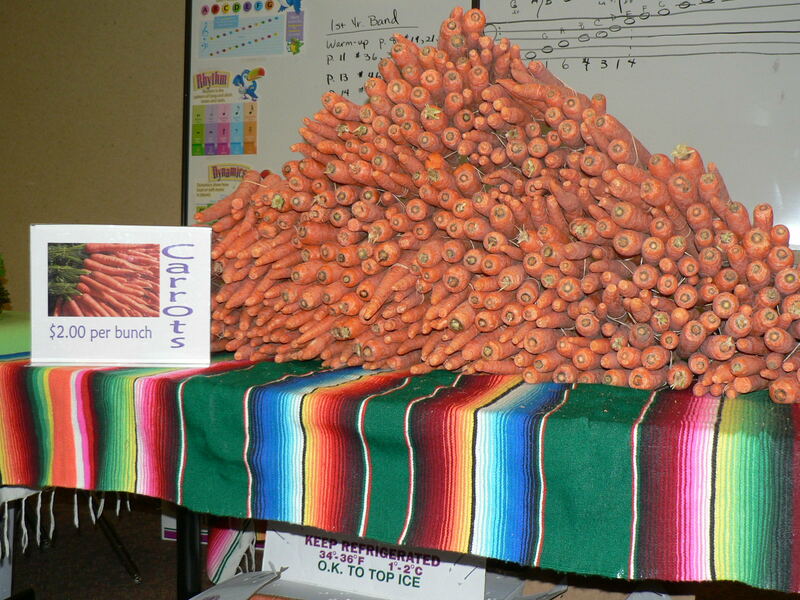 Restore WSDA’s Farm to School and Small Farms programs. Create a balanced and sustainable state budget that includes new sources of revenue. 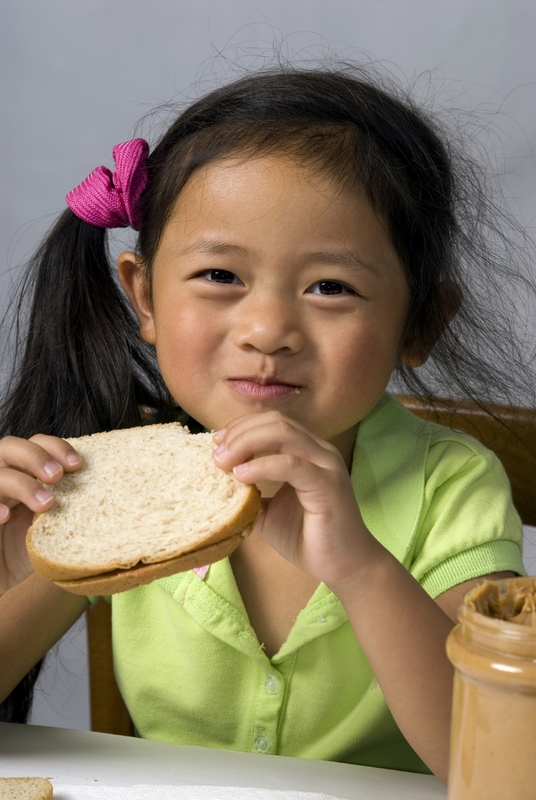 Let your legislators hear your voice and encourage them to support a food secure Washington. Visit the Anti-Hunger & Nutrition Coalition’s website to register. Individuals who are not able to come to Olympia can participate in the Coalition’s online Lobby Day. Click here to join an online petition. This petition asks lawmakers to ensure that Washington families don’t go hungry in these tough times. 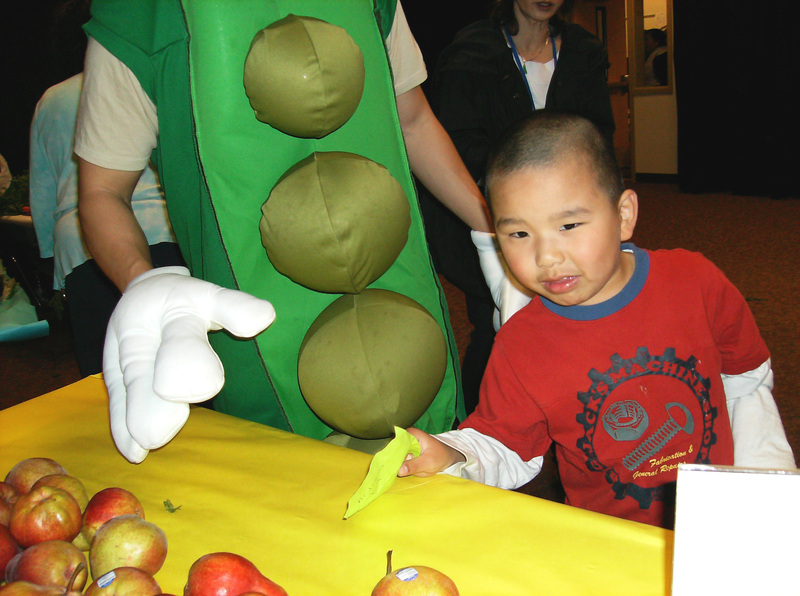 If you have any questions about Hunger Action Day 2013, please contact Elsa Ferguson at elsaf@withinreachwa.org. 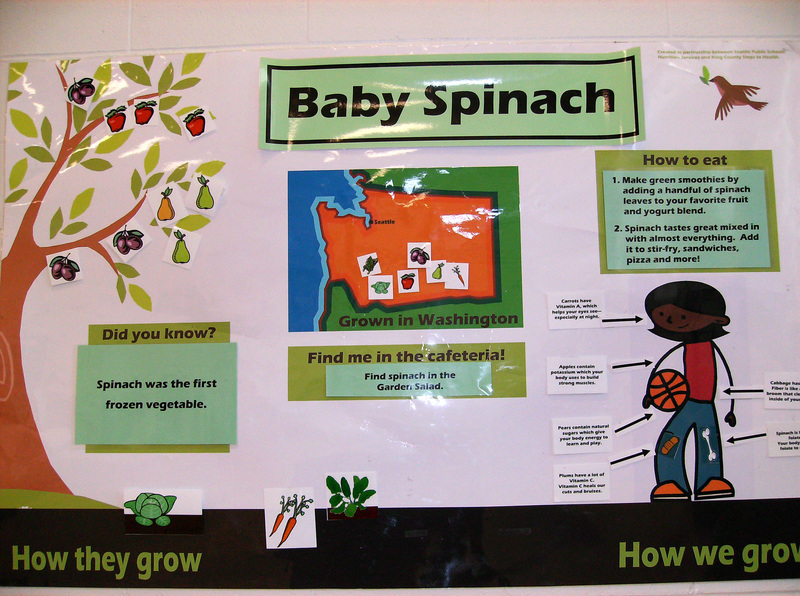 This post, written by Scott Behmer, Seattle Community Farm Coordinator, originally appeared on the Lettuce Link blog. We recently acquired a new addition to the Seattle Community Farm. Well, thousands of new additions actually. The Seattle Community Farm is now home to two colonies of honey bees! Honey bees, along with birds and bats, pollinate over one-third of the food that humans eat. 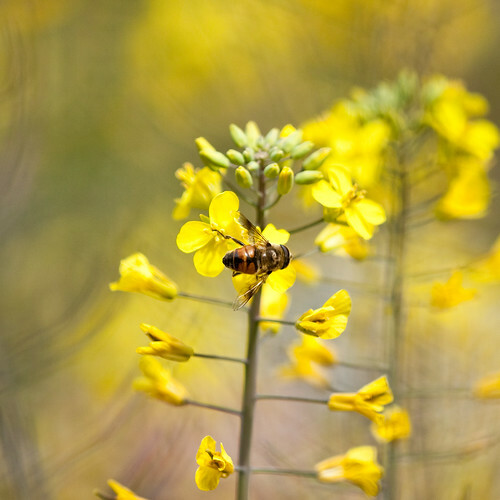 Without honey bees it wouldn’t be just honey that we would miss, but many fruits, nuts and vegetables. To prepare for the bees’ arrival, we built a small enclosure for the hives so people can view the hives up close without having bees fly in their faces. The enclosure also prevents people from accidentally bumping the hives. After we picked up the bee packages, we dumped them into their new hives, gave them some food to get started, and let them do their thing. Drones are the male bees. Every day they fly around and look for a queen bee to mate with. Drones are only a small percentage of the bees in the hive. Worker bees are underdeveloped female bees. They are the majority of the bees in the hive, and they do many different tasks. The worker bees gather nectar and pollen from flowers, raise the young bee larva, and defend the hive from intruders. Queen bees are fully developed female bees. A bee colony usually has only one queen bee, and she lays all of the eggs. A queen bee can lay 1,500 eggs in a single day! Our new bees will pollinate flowers and crops in the surrounding area, provide a great learning tool, and (we hope) give us some sweet honey. Interested in beekeeping? The Puget Sound Beekeepers Association, Urban Bee Project, and Seattle Tilth’s Backyard Beekeeping 101 class are great places to start!